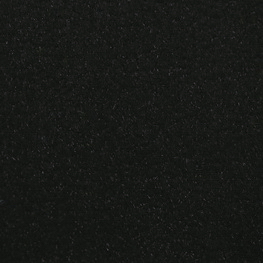 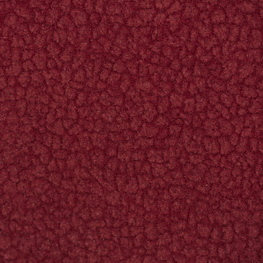 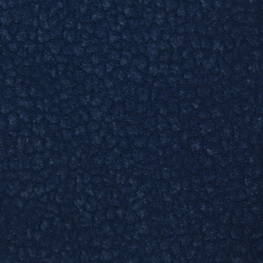 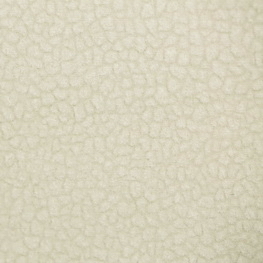 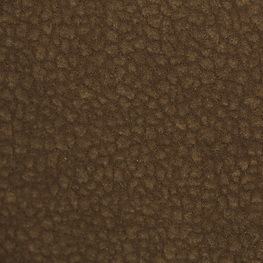 Nappa sets a new standard in ‘easy care’ contract fabrics. 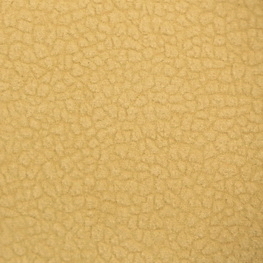 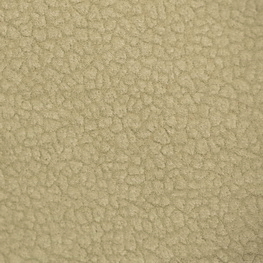 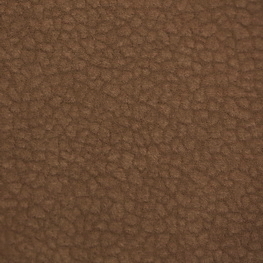 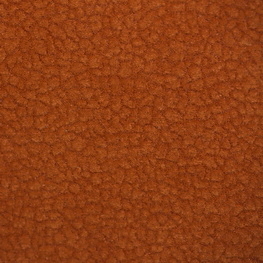 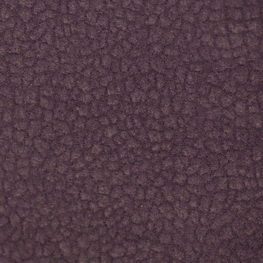 Nappa Aquaclean is a high quality nu-buck style faux leather which, thanks to Aquaclean technology, resists some of the toughest stains that can permanently damage most fabrics. 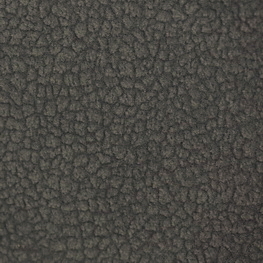 Drink spills such as red wine and beer, food, biro and even permanent marker can be removed by simply cleaning with water. 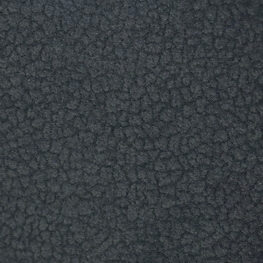 Don’t believe us then take a look at our demonstration video below. 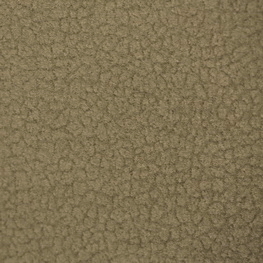 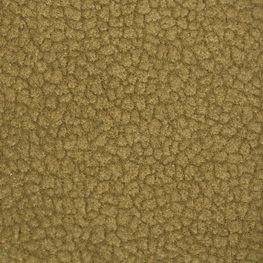 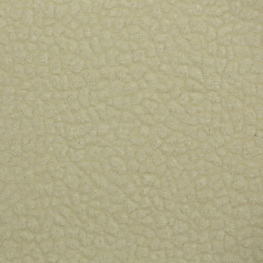 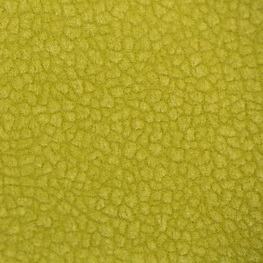 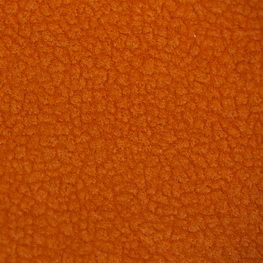 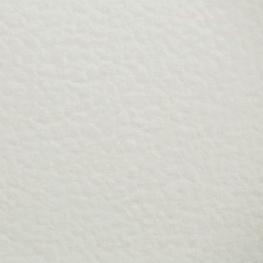 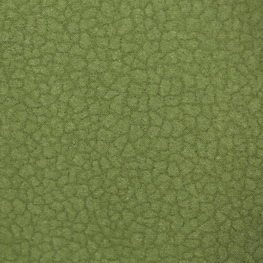 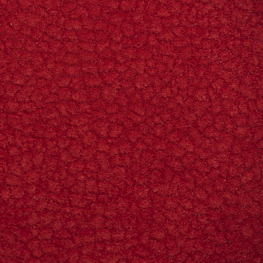 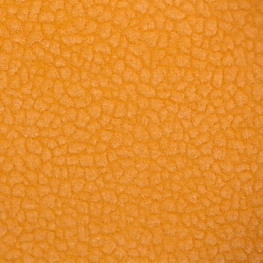 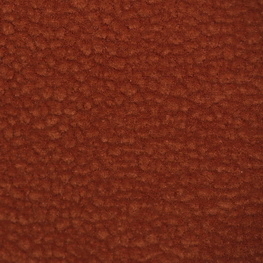 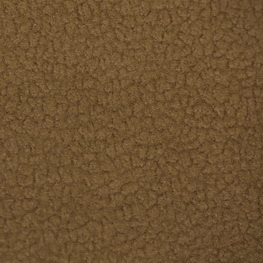 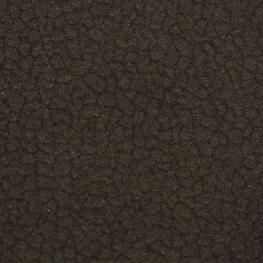 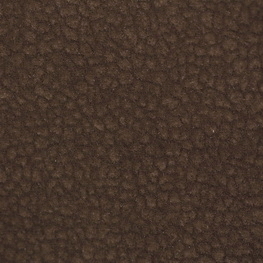 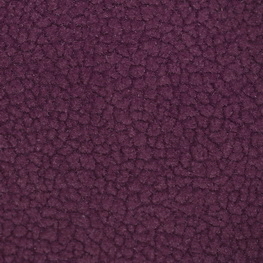 As well as astonishing stain resistant properties Nappa is fully certified for severe contract upholstery use. 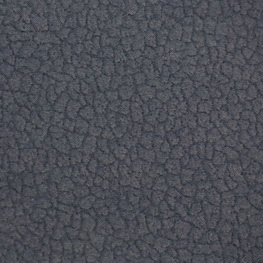 Fire retardant to BS 7176 Medium Hazard, durability to 250 000 Martindale rubs and 100% eco friendly, meeting Oeko-Tex Standard 100. 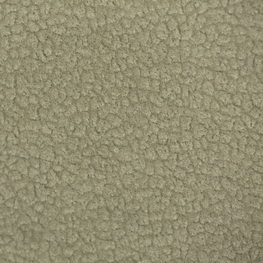 And as if that’s not enough it also incorporates a ‘Safe Front Hygiene Protector’ which prevents the presence of dust mites, fungi and bacteria. 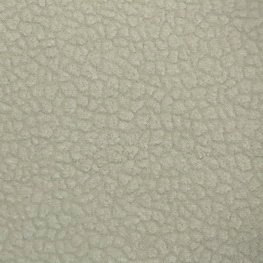 We are so impressed with how Aquaclean works we made a demonstration video. 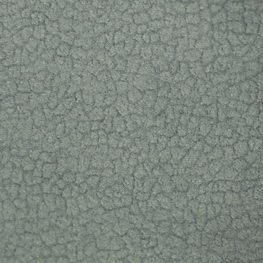 See for yourself how Aquaclean performs with ‘real world’ stains, which can easily be removed with just water.